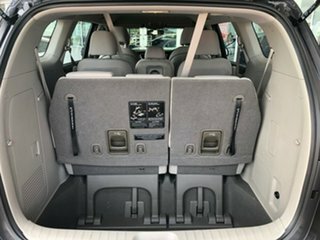 Looking for a people mover? 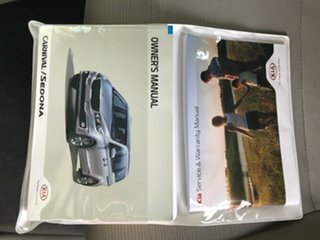 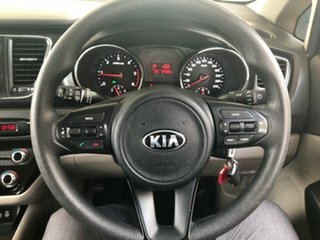 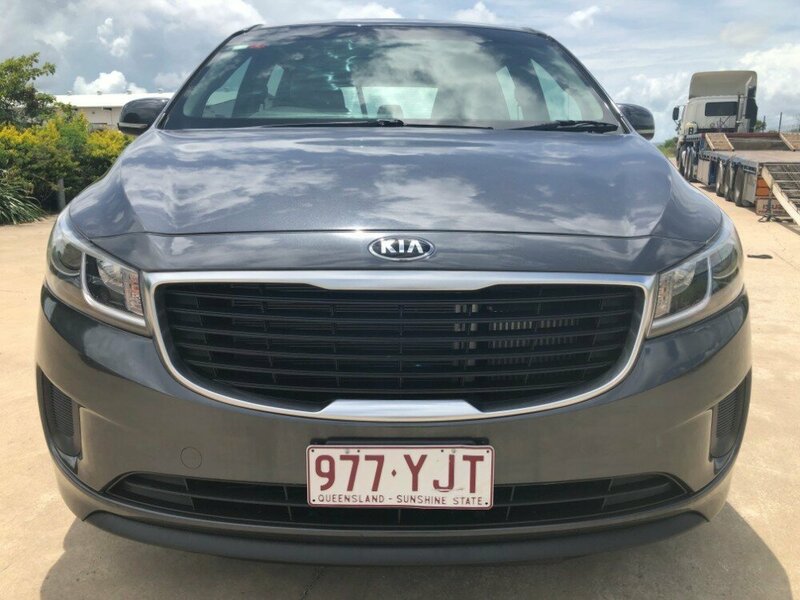 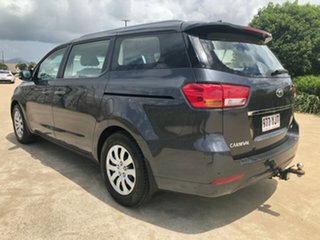 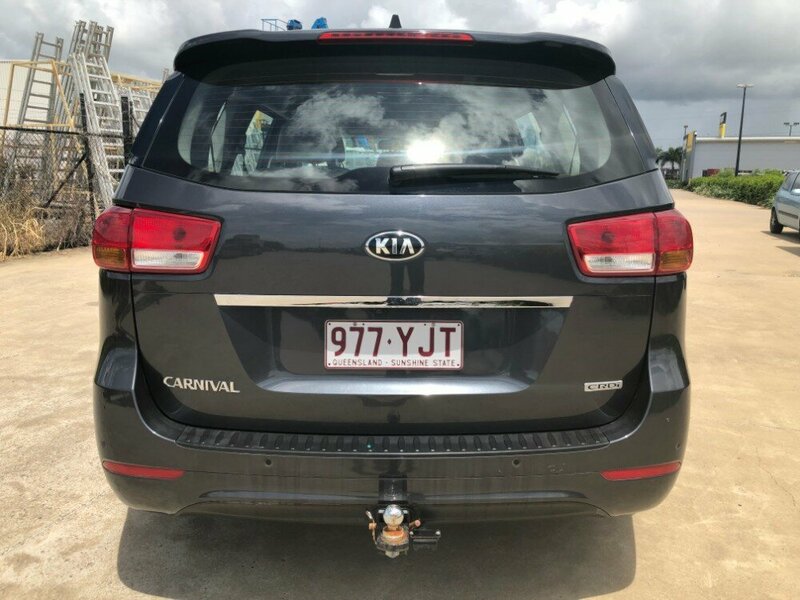 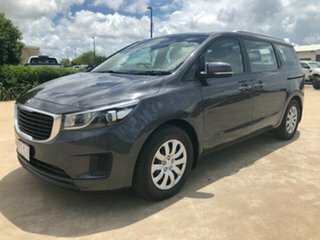 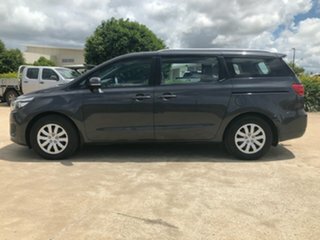 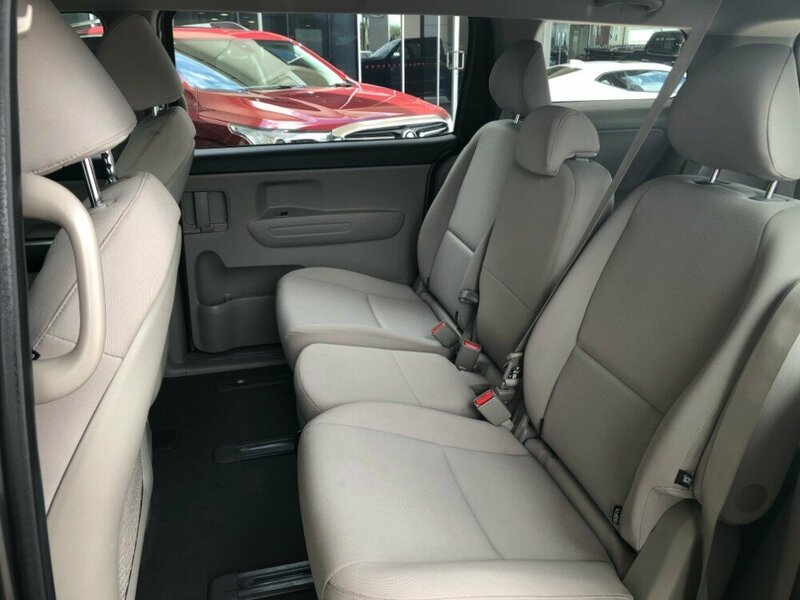 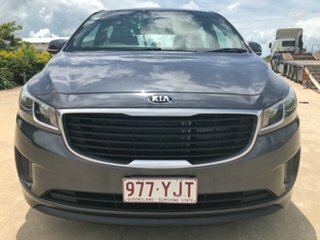 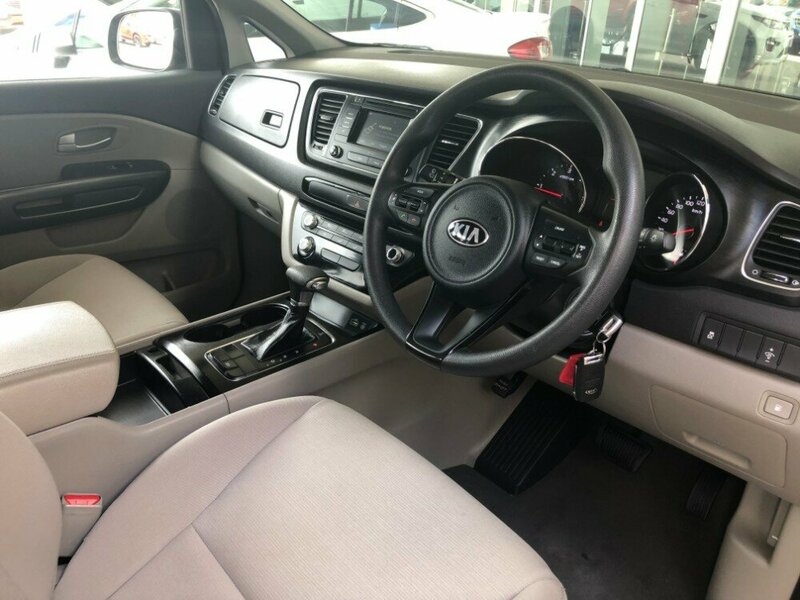 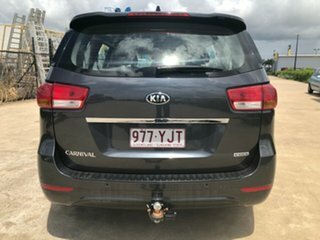 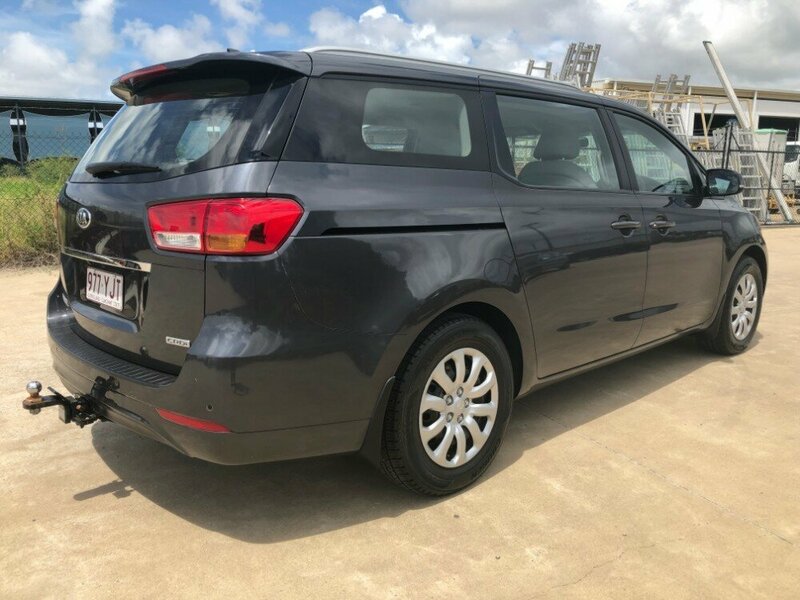 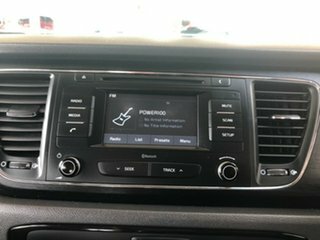 Come in and have a look at this immaculate Kia Carnival S. This Van comes in automatic, and was designed with your family in mind. 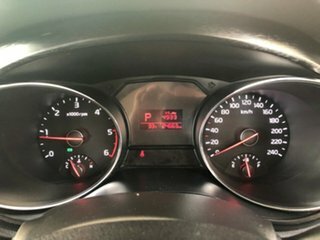 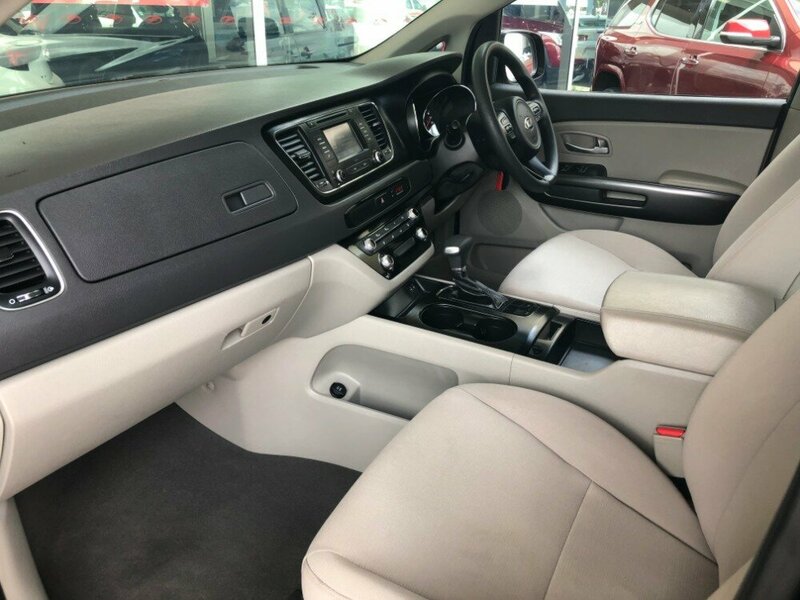 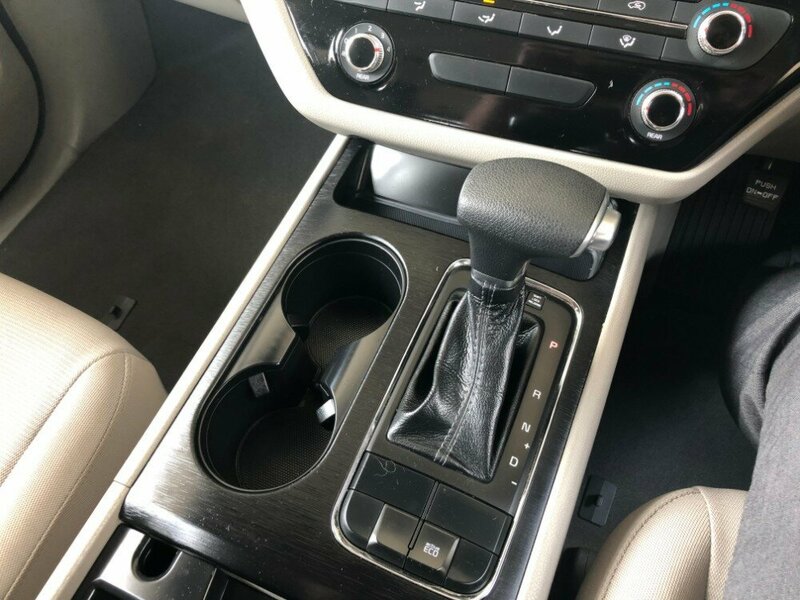 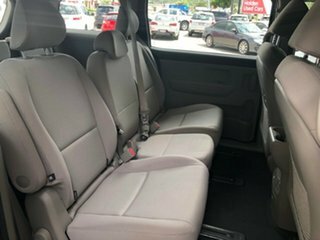 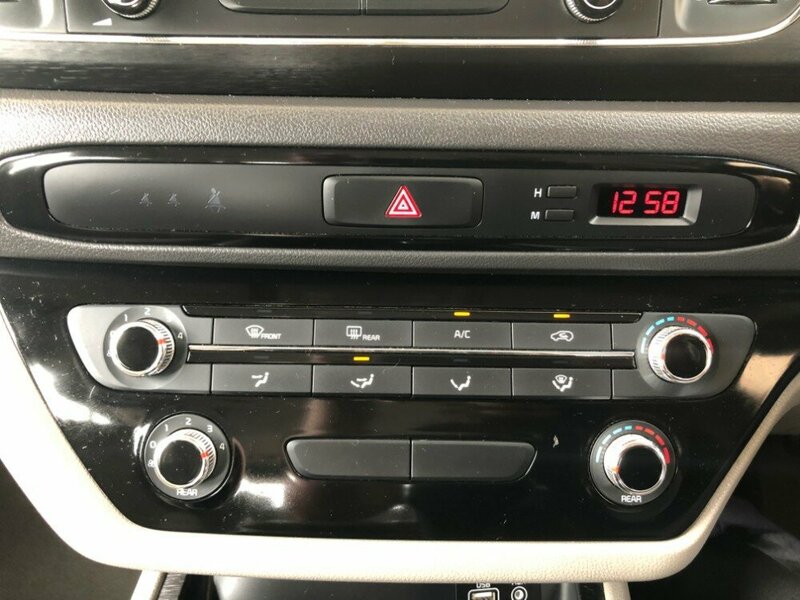 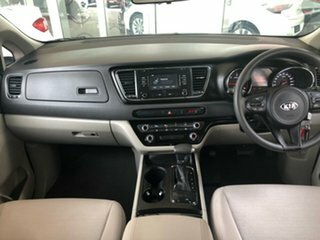 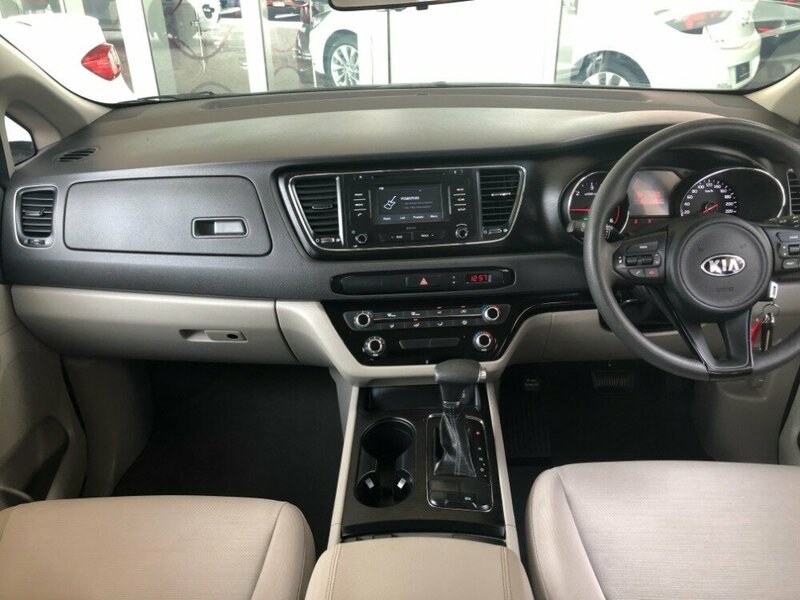 This 8 seater has a full service history, comes with 2 keys, as well as a few other features, such as a towbar, rear parking sensors with a reversing camera, bluetooth connectivity, cruise control, rear aircon, USB and AUX. This van has already received some enquiry, so come and have a look at it today!